Now, more than ever, there is no excuse to leave an animal in unmitigated pain. Safe and effective pain management makes its alleviation more predictable, longer lasting, and, in fact, non-negotiable. That said, however, complex pain problems require diligent education efforts directed toward raising awareness and building collaboration between pain medicine providers, generalists, and specialists. Challenges of treating pain multiply when the caregiver cannot accurately determine why, when, or where a patient hurts, and further when the patients cannot verbalize their responses. Historically, most medical and veterinary institutions have placed insufficient emphasis on pain medicine and comfort care. While standards for pain management and comfort care are beginning to appear, their successful implementation in daily practice faces ongoing hurdles. 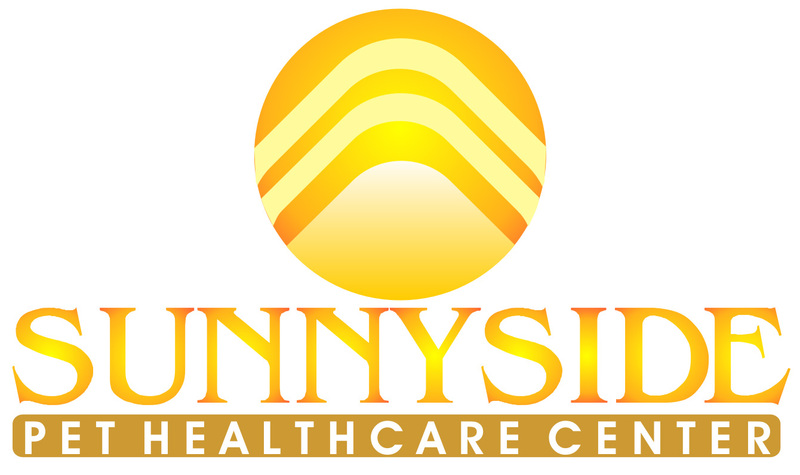 In an effort to lead by example, the Sunnyside Pet Healthcare Center will strive to practice pain medicine in accordance with scientific principles and the latest evidence-based research in order to give animals a better chance at living pain-free and happy lives, even in the face of serious illnesses such as cancer. We have strict pre & post-op pain protocols. We have medical protocols that all include pain medications and prevention. All patients have a modified pain scale chart that our staff utilizes. We share all the new information on pain treatment and prevention amongst staff. We have developed and implemented pain management protocols that place emphasis on preventing as well as treating pain in every patient. These protocols provide a readily accessible resource that enables the entire clinic staff to proactively play a role in pain management. Our practice invites client participation in order to build an informed and actively involved clientele that works closely with their pets and clinicians. Our goal is to teach our clients ways to facilitate healing,reduce discomfort, and promote rehabilitation. 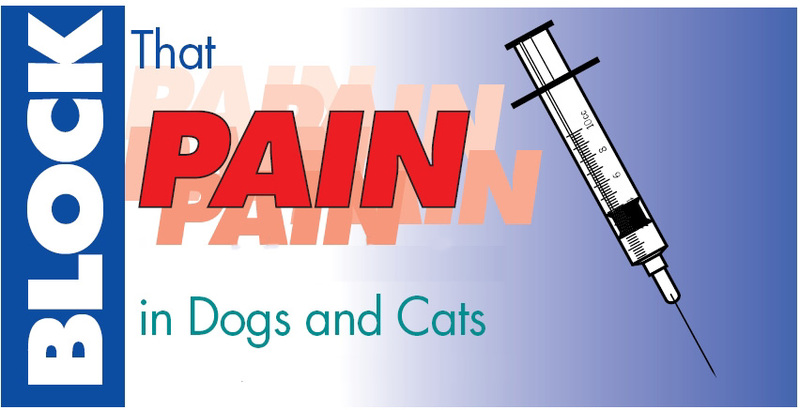 Is your animal companion in pain? Sometimes it's difficult to know whether your furry friend is in pain. That's where we may be able to help. If your animal companion has been slowing down, is reluctant to interact, is hunched in the back, no longer wants to go for long walks, or has had chronic illness (such as cancer, arthritis, disc disease, etc. 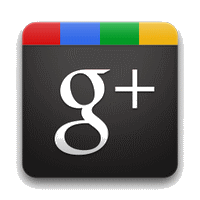 ), then he or she may be having pain or other forms of discomfort.